EAP 49: Kimi Walker – Resolutions Into Results – How to Make ALL Your Goals a Reality (in 2019). The topic of this episode of the Early Accountability Podcast is Kimi’s Resolution Into Results 3-step framework for goal activation. Whether you are listening to this episode at the beginning of the new year or some time later, this process is meant to give you a jumpstart on reaching your goals by giving you practical things to consider and steps to take. 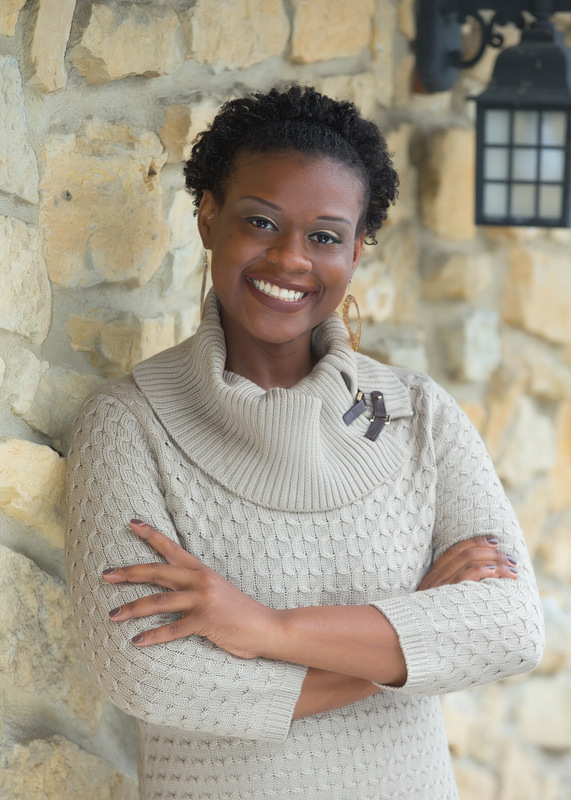 Kimi Walker is a school psychologist, philanthropist, coach, and wellness enthusiast with a track record of serving as a behavior change and improvement catalyst for individuals, groups, and organizations. Her formalized education, market research and tangible tools all cohesively work together to assist others in making the best version of themselves a priority. As an Early Accountability Coach, Kimi Walker helps individuals, groups, and organizations identify barriers, create plans, and excel in new ventures in the delicate early implementation stages. Whether someone is trying to get the ball rolling as a solopreneur, lose the “baby weight”, or host a wellness event, she is able to equip individuals and teams with the tools they need to jumpstart their plans and sustain the results.